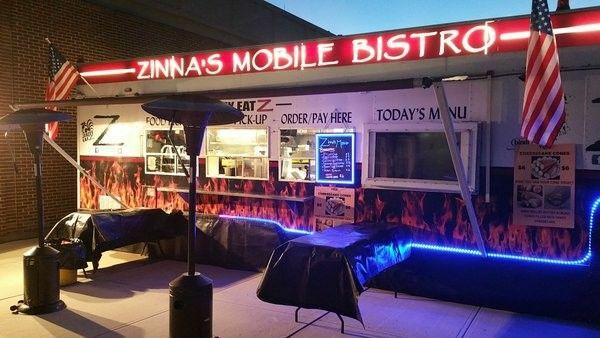 Mobile food truck going, between corporate events, off-premise catering, fairs, and festivals, where will Zinna's Mobile Bistro be next? 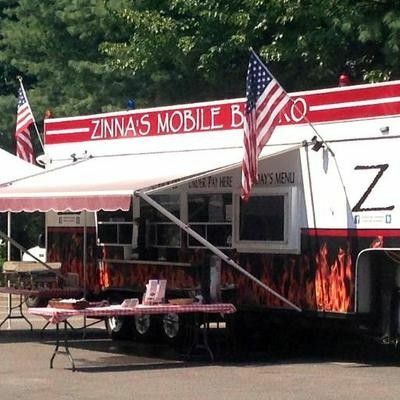 Zinna's Bistro is a family-owned and operated Italian-American bistro that opened in January 2010. 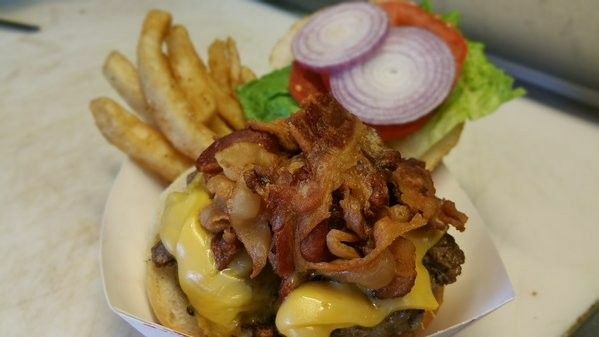 It is one of the hidden gems that make up the treasured Cranbury community. This is the mobile spinoff, for you to enjoy while you are on the go.